Fatherhood looks so good on you! 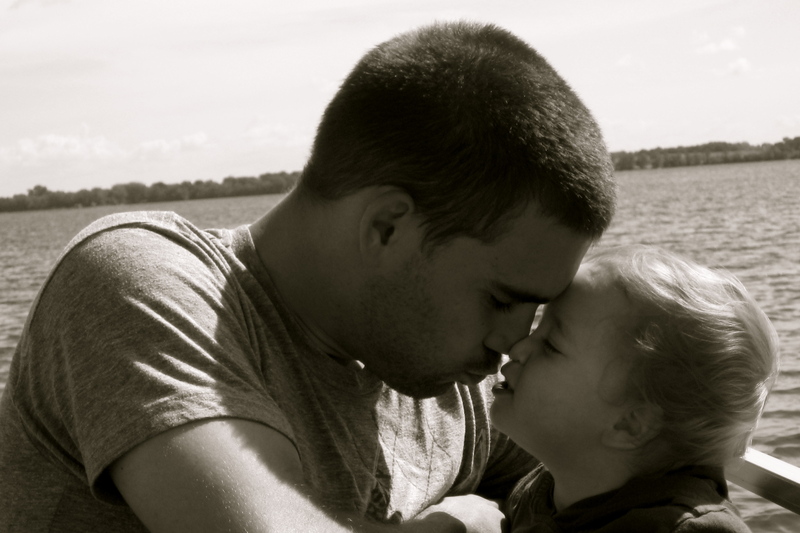 I think you are an amazing dad to Nash and Evyn. You make me a better mom. I love how different we are (oh how very different we are!) and how that makes us stronger and better. Thank you for loving our family so well…for challenging us to live boldly and to walk in the Light…for leading us with confidence…for praying over us…and for believing great God-size dreams for our family. I am so proud that our children will grow up knowing you as their earthly father…because it will give them a beautiful picture and reflection of their heavenly Father. I am so grateful for you. 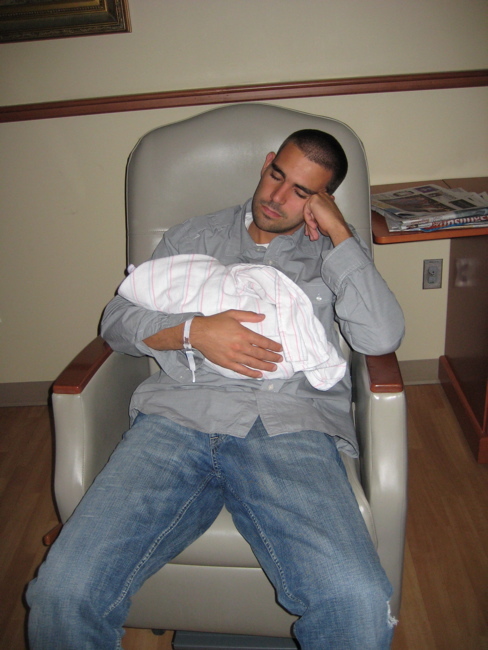 The day you became a dad...AGAIN! 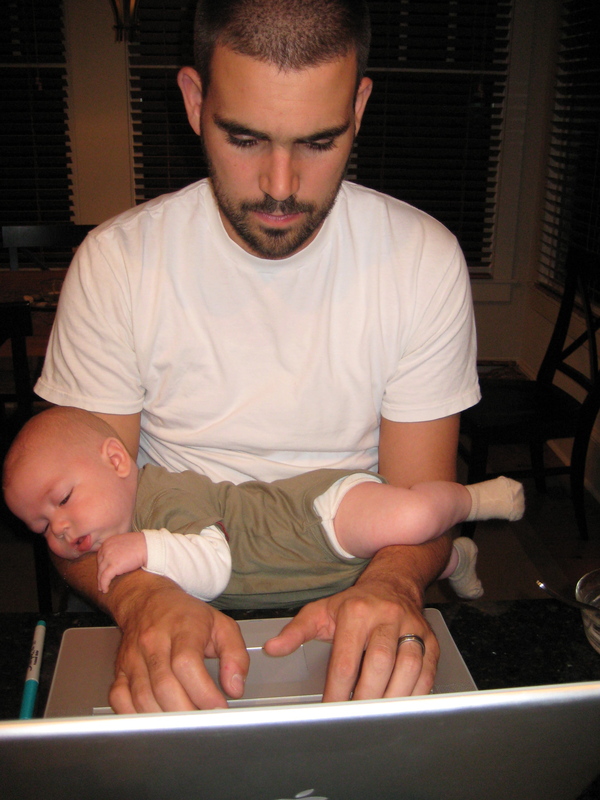 My all time favorite "multi-tasking" dad picture! You love us so well! 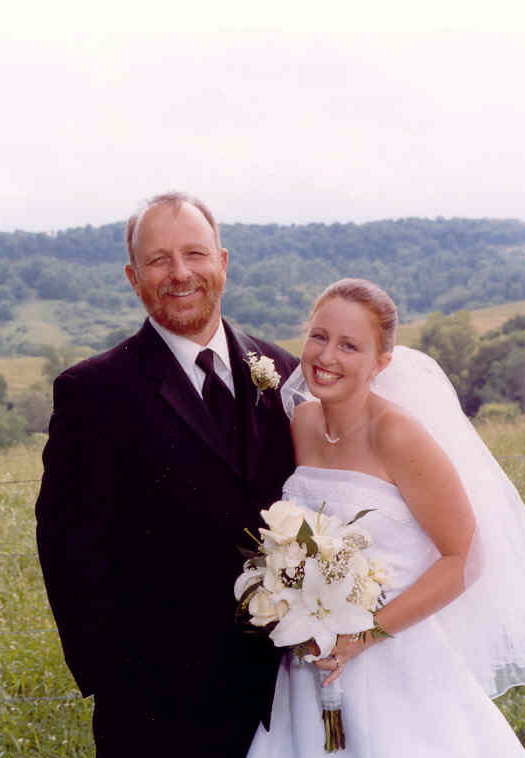 And to my sweet dad…You are my hero! 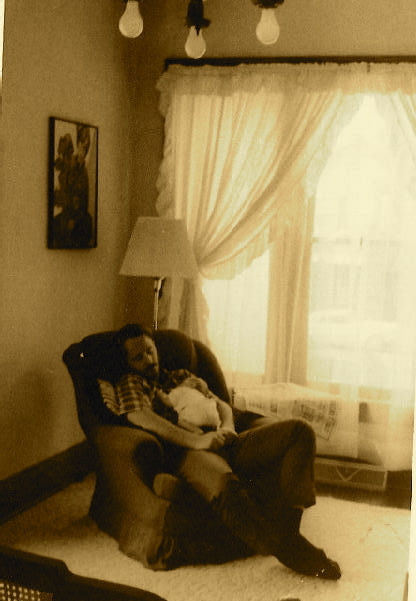 Thank you for giving us such an amazing picture of what a father should be! What a sweet post. GREAT pictures!